Date: 18 Nov 2017. Discounts may apply for larger groups. 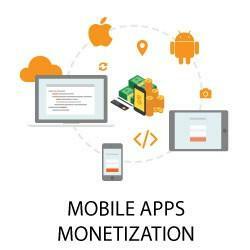 Monetization is key for most of the mobile projects out there. This workshop offers an overview of the business models for mobile apps and also hands-on exercises on choosing a monetization strategy. 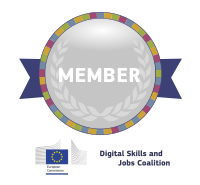 Dragos is an experienced Product Manager, currently working at Adore Me. For the past years, his projects ranged from developing established products to explorations of new products for digital creatives. He has a passion for business models, statistics and martial arts. Knowledge of how the Apple App Store and the Google Play Store function is recommended.